Future historians may well regard the works of Bayard T. Berndt as a gold mine. 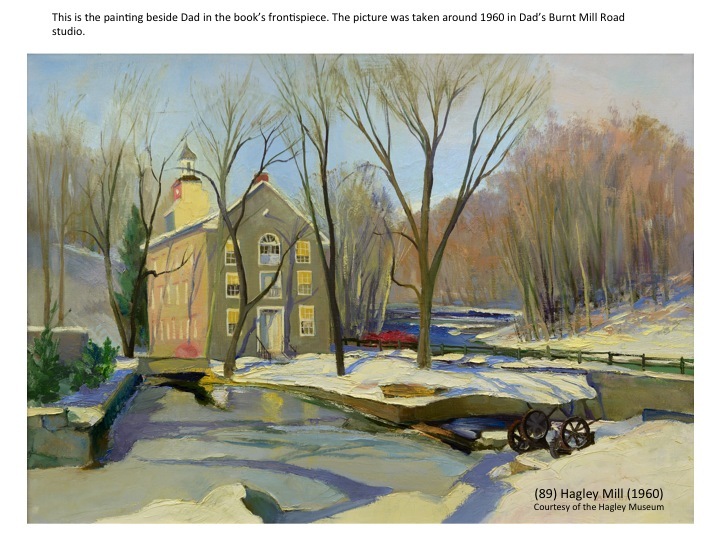 His paintings of the little-known Delaware scenes and his reconstructed landscapes of yesteryear are historically accurate as well as full of nostalgia. Covering huge tracts, the semi-aerial perspectives nonetheless bring into focus recognizable landmarks that draw the beholder into the scenes. Considerable research is entailed in the original studies; but, once they are established, broad sweeping strokes, eliminating unnecessary detail, bring the painting to a colorful, vibrant completion. 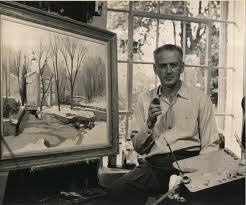 A student of Gayle Hoskins, Frank Schoonover and N.C. Wyeth, Mr. Berndt painted local scenes for over fifty years. 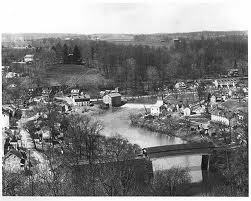 Bayard Berndt was born in Wilmington in 1908.? He attended the Philadelphia School of Industrial Art and the Wilmington Academy of Art where he taught and served as secretary. In 1931, he won the European Travel Scholarship which influenced his conviction that all the beauty of the Old World can be found here in Delaware as well. 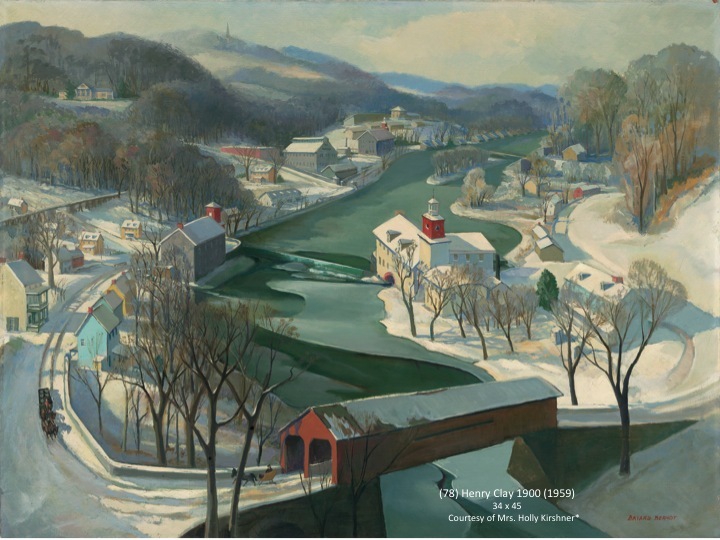 Mr. Berndt was a member of the Delaware Council of Artists, the Chester County Art Center, the Wilmington Society of Fine Arts and the Delaware Historical Society. He was the owner and manager of Hardcastle, Inc., an art supply and framing store, for over thirty years. He opened a gallery there to show original work of local artists, affording them an opportunity to display and sell their paintings. 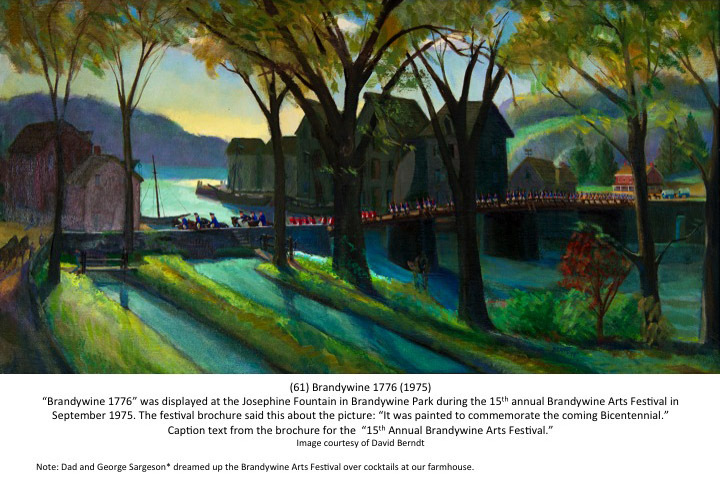 Mr. Berndt's landscapes, which express his deep appreciation of this area, have been shown in many exhibitions and his paintings are in both public and private collections.